5-Day Colorado Winter Package for $414 to $435 per person, quad occupancy! 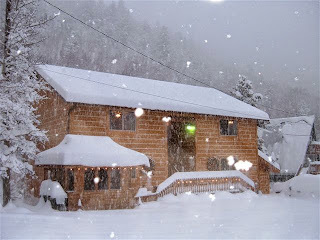 (Includes 7.3% tax) Includes 4 nights lodging at Ski Town Condos, 8 adult lift tickets at Monarch Mountain, 4 single-ride snowmobile tour (2 hour Monarch Park Scenic tour), and natural hot springs passes! Extra person $291.